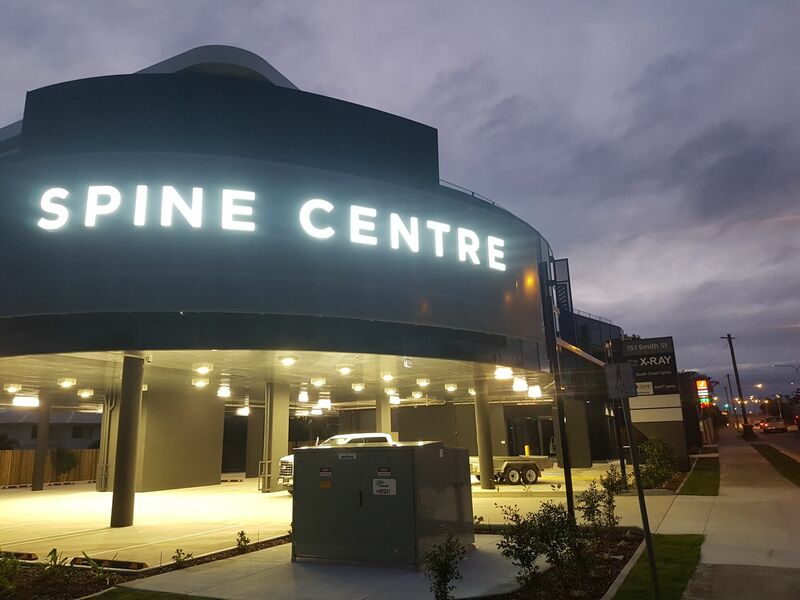 Take a look at some of the great recent projects we have completed. Like what you see? Then CONTACT US to see what SS SIGNS can do for you. Take a look at the latest car wrap from SS Signs. 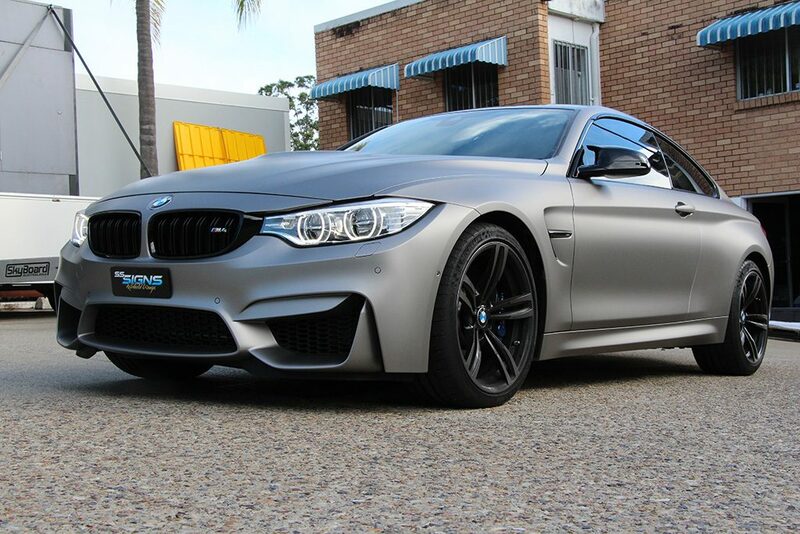 The guys fully wrapped this awesome looking BMW M4 in Matt Grey Aluminium. At SS Signs Skreenkraft we use superior quality products. We can make your vehicle whatever colour and finish you want. Love your car, need a new colour? Contact us, you’d be surprised at just how many new car owners what the unique look. They also want the reassurance of highly trained professionals to be working on their pride and joy. If you feel like a change, contact us SS Signs Skreenkraft backed by 3M’s Platinum guarantee. 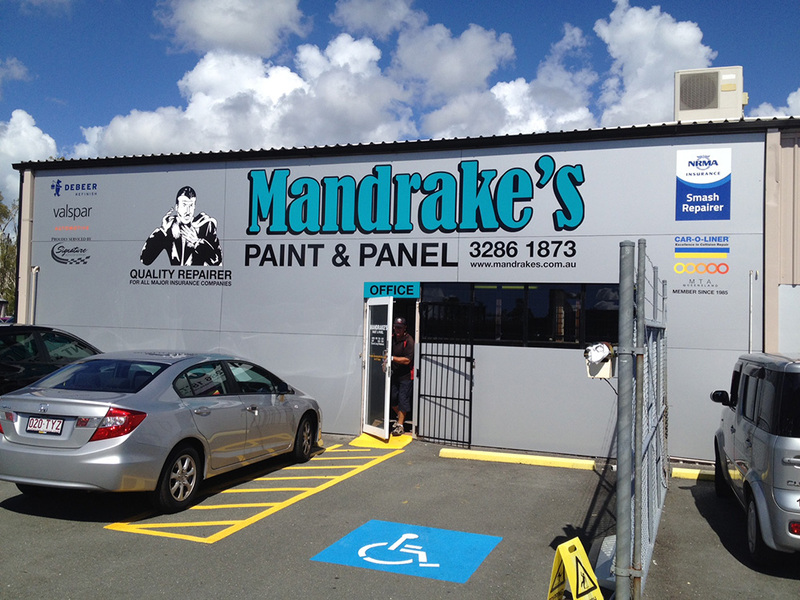 Mandrake’s Paint and Panel has been proudly servicing the Redlands disctrict for over 33 years. SS Signs was asked to freshen up the old building with a modern look. We cladded the face of the main building with silver metallic composite sheeting and overlayed it with vinyl decals. 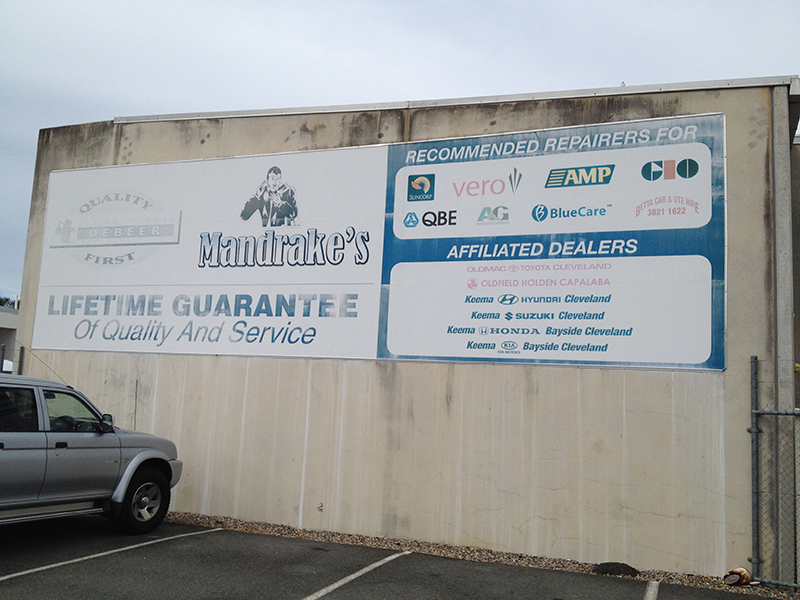 In addition to this we installed composite signs around the premises and up onto the pylon. The transformation was amazing. Another satisfied customer. 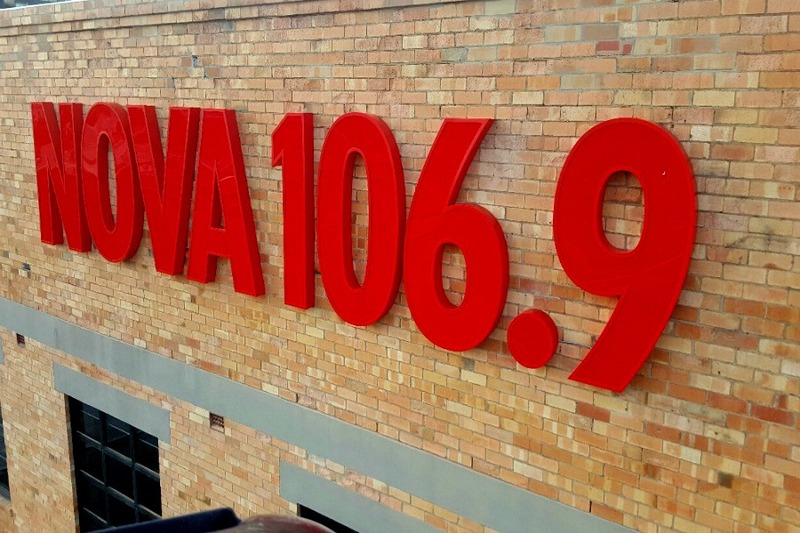 At SS Signs Skreenkraft we are proud to be associated with Nova 106.9 FM. The project boasts a mix of interior and exterior signage, using primarily extruded signs. It came up a treat with unmissable visuals. The team at Nova 106.9 FM were a pleasure to deal with! 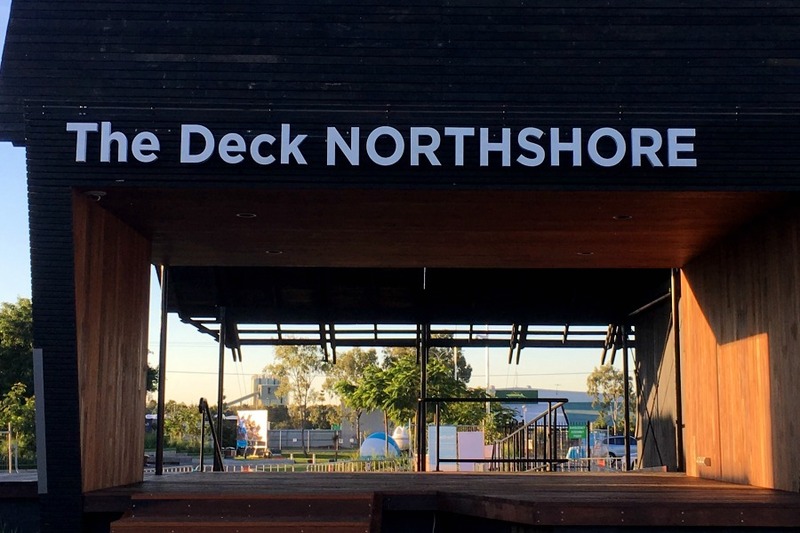 Located on Hamilton’s Brisbane River precinct. 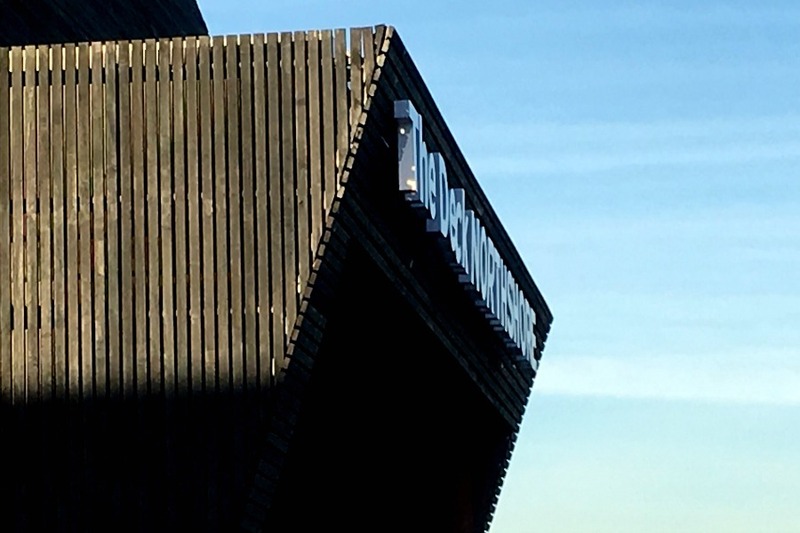 SS Signs installed extruded signage to the architecturally designed facade, creating a simple, contemporary visual effect, with strong contrast against the natural timber. 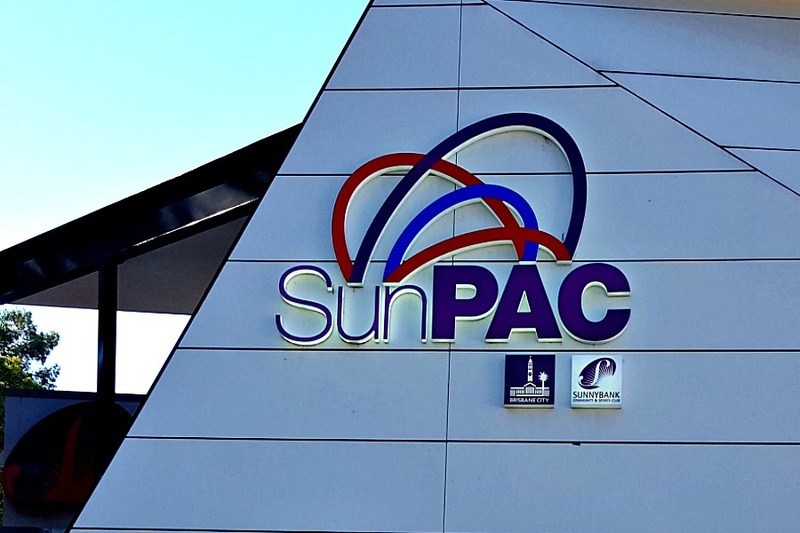 Sunpac Sunnybank here we installed new extruded and backlit signage that added a pop to the modern, contemporary aesthetics of the building. Our client was very happy with the result and we love the result. 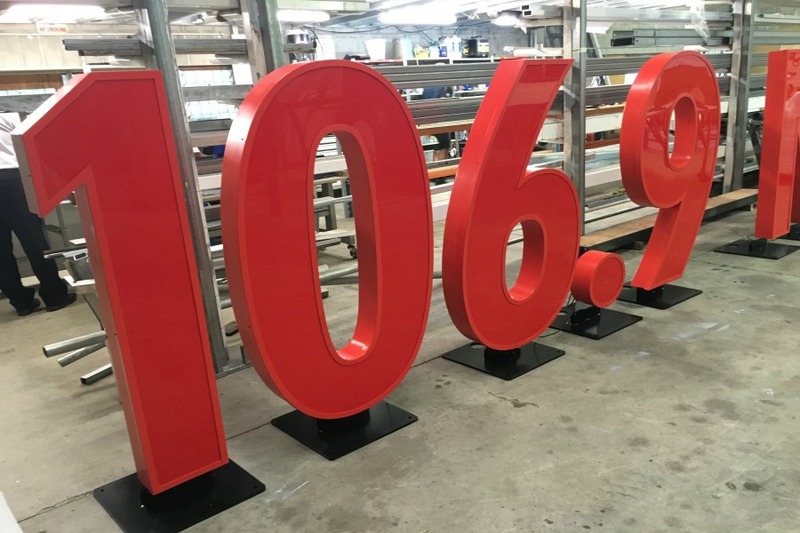 If you’re looking for extruded signs get in touch we’d love to help. The Bathurst 12Hr saw plenty of exciting and intense racing. With entries from across the globe, it is quickly cementing itself an iconic Australian Motorsport event. 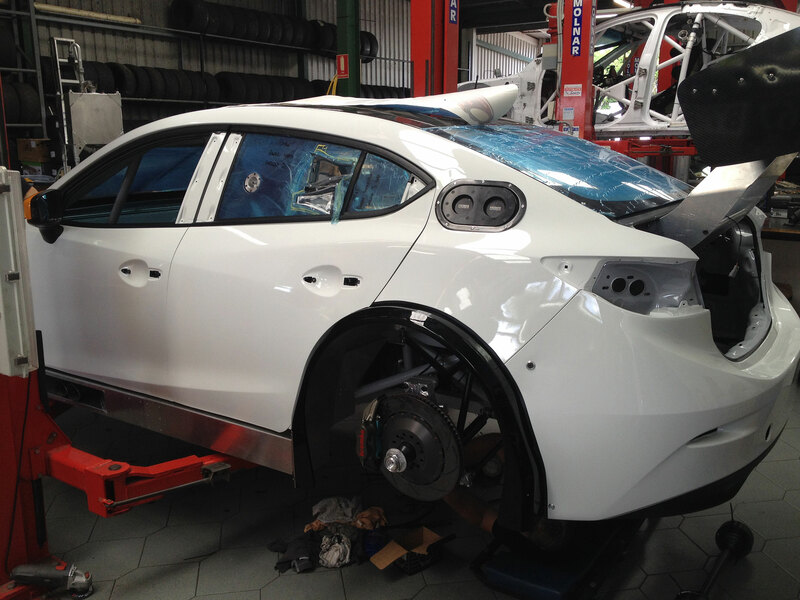 SS Signs was involved with a handful of vehicles, but one in particular that stood out was the brand new MARC Cars Australia Mazda 3. 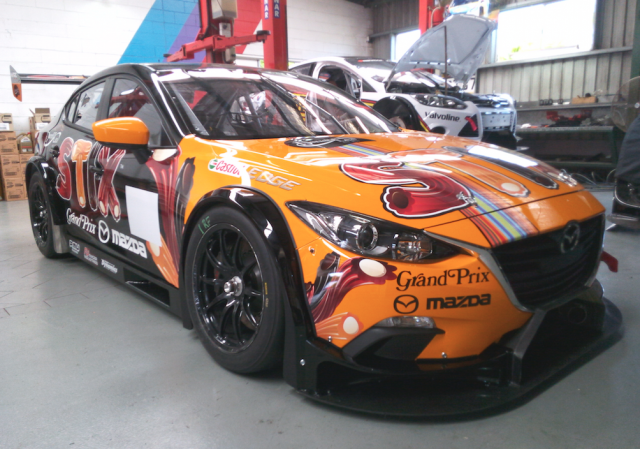 Wrapped in its striking Darrell Lea STIX livery, the Mazda was a force to be reckoned with. On track photos courtesy of the Bathurst 12Hr website. Cairns ‘Spirit of Queensland’ Tilt Train Wraps, full loco and carriages wrap by SS Signs. This was a huge project undertaken, we’re so pleased with the results. And best of all so was our client, take a look at the team in motion. 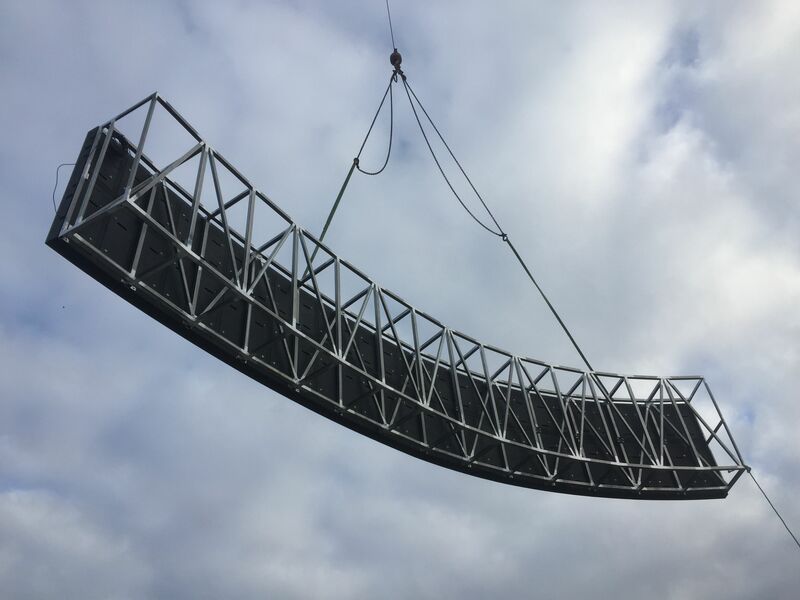 SS Signs Skreenkraft have come along in leaps and bounds and are now the go to supplier for Queensland Rail. 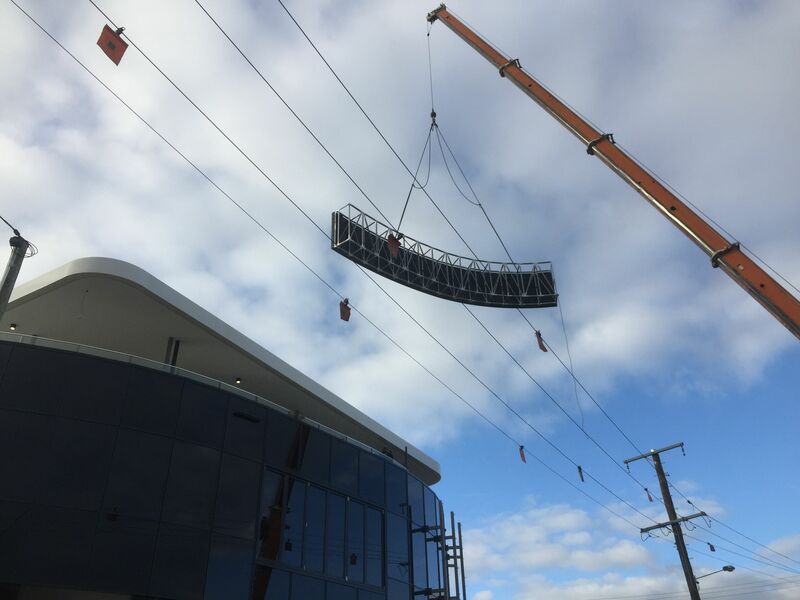 Take a look at Queensland’s New Generation Rollingstock (QNGR) when it was being wrapped by us at Wulkuraka depot, plus aerial footage of the inauguration service. Autobarn Logan Fleet Signage for their trade express i20 vehicles. 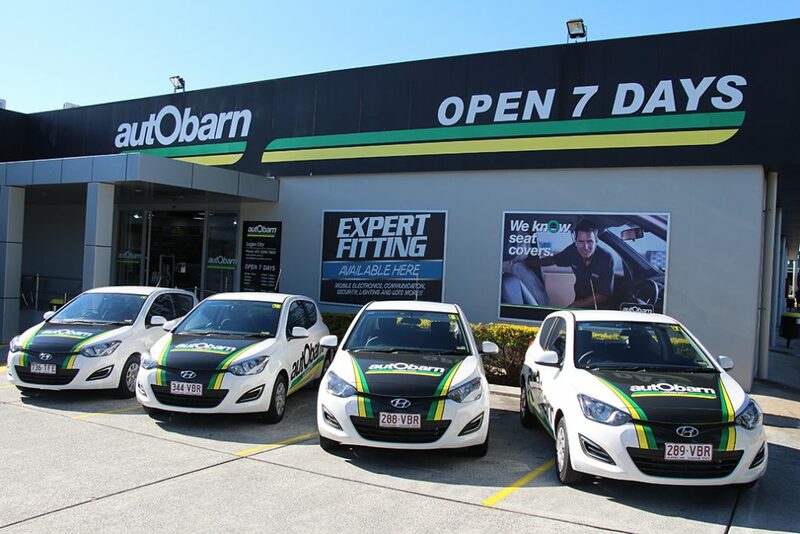 Autobarn’s branding is really striking, SS Signs wrapped the fleet of Hyundai’s. Another another company we have had the pleasure of dealing with. The 3M products are outstanding and Autobarn is backed by our 3M Platinum accreditation. 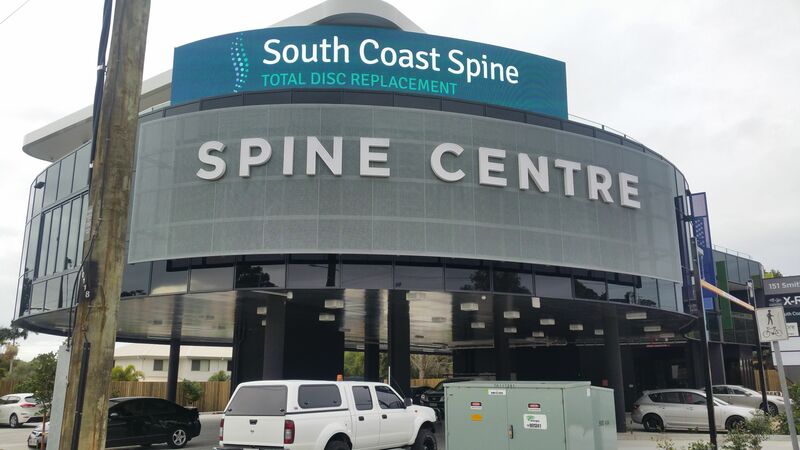 If you manage a fleet and need vehicle signage anywhere in Australia, give SS Signs Skreenkraft a call. Tekno Autosport Open Day Event. 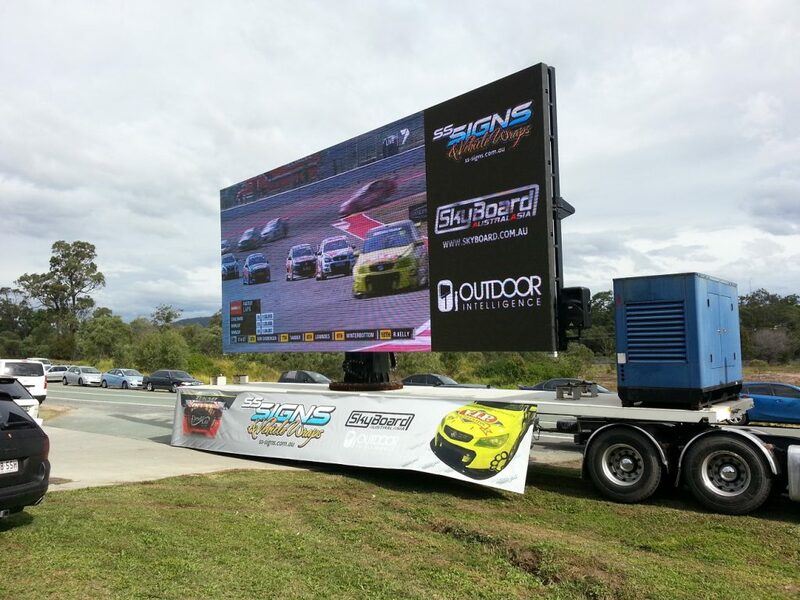 Everyone loves the Skyboard with its diverse use from static signage to movies. Your brand will not go unnoticed the Skyboard is such an incredible crowd pleaser. 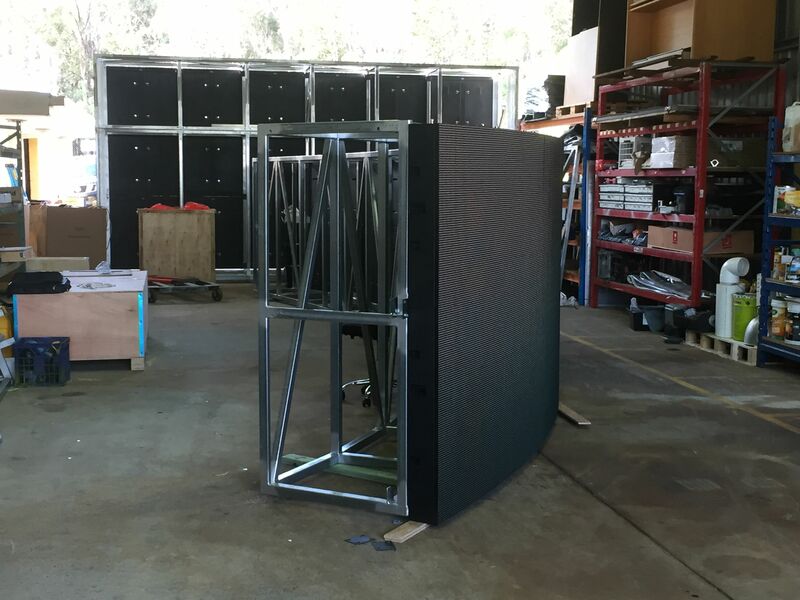 We are proud to be associated with Tekno and their awesome, exciting projects. If you’ve got a big job ask Tekno why they use SS Signs Skreenkraft. 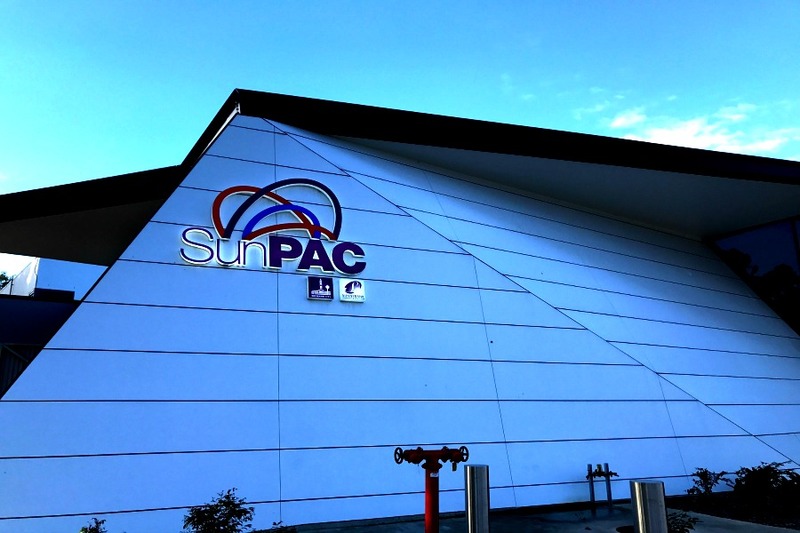 Here below are a series of images from a complex signage job which involved a number of processes and stages. 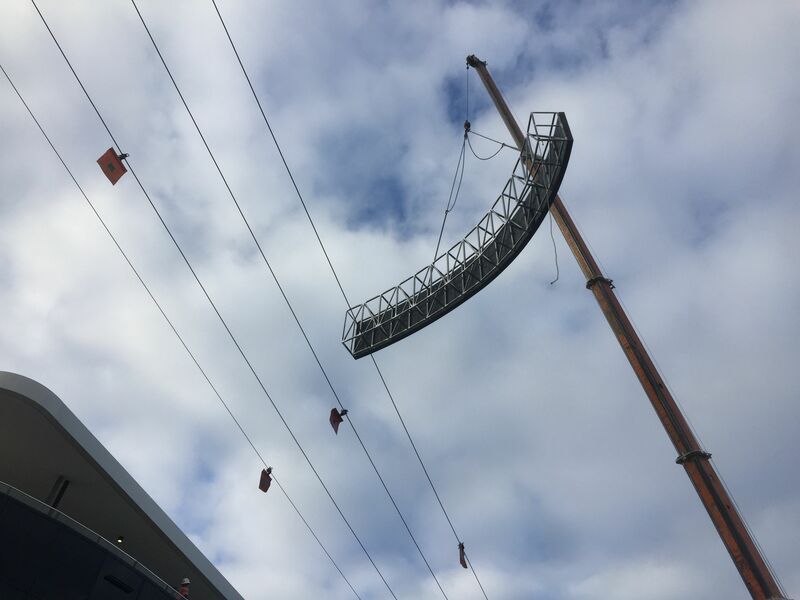 Including the use of a crane to install the large illuminated sign atop the building. Please click on the first image to see the full size and series and of images. 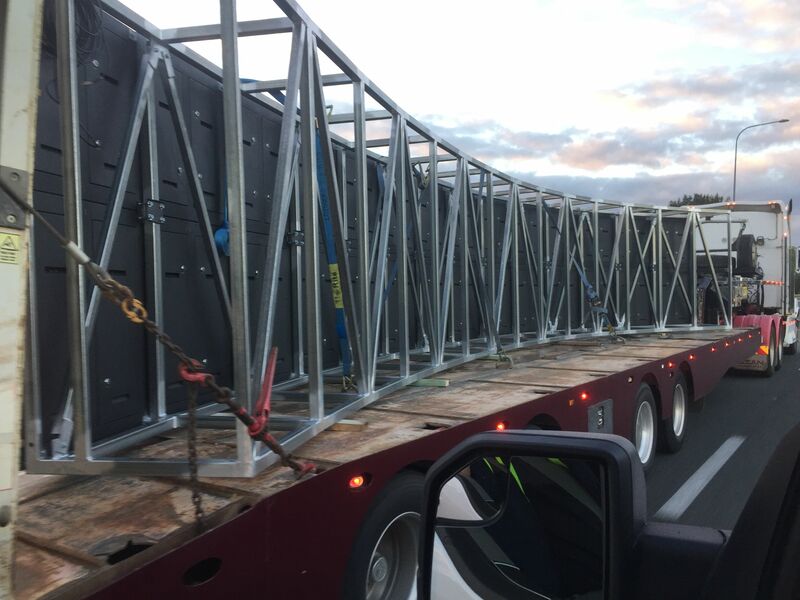 SS Signs & Vehicle Wraps shared a post. The #sssigns wrapped #teamtekno supercar looked on for a decent result today but had a bit of bad luck. Last race of the year tomorrow, bring on the action. Last round of the year at Newcastle for Jack Le Brocq and the #teamtekno supercar. We've had a fantastic year working along side, supporting and even being the main sponsor. Let's finish the year strong! Be sure to check out our latest install at Queensland Art Gallery/Gallery of Modern Art for the 9th Asia Pacific Triennial Of Contemporary Art.